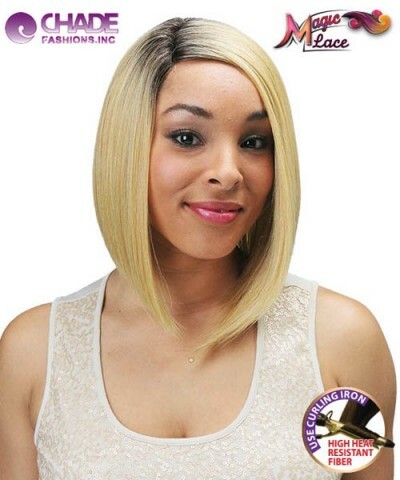 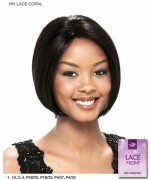 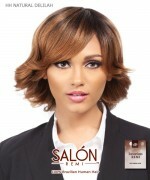 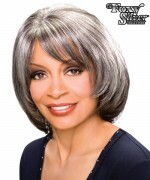 Minimum quantity for "New Born Free Lace Front Wig - MLC156 MAGIC LACE CURVED PART 156 Futura Synthetic Lace Front Wig" is 1. If you need physical inventory or can't find your color in the Available Color List on this page, please contact us. We'll try our best to do sameday-shipping, but we can not guarantee it.